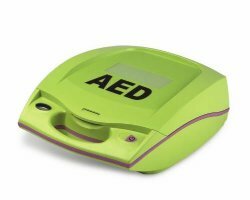 The Zoll AED Plus is a fantastic and affordable AED by the pioneer in resuscitation and is one of AEDs Todays most preferred defibrillators. 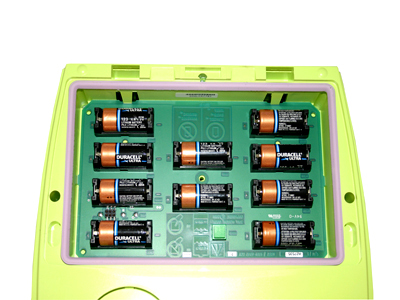 The Zoll AED Plus is easy-to-use, features Zolls efficient CPR-D Padz with a five-year shelf life (the longest of any electrodes), utilizes consumer batteries for convenience and relatively easy upkeep, is incredibly competitive in price, and more. In short, the Zoll AED Plus features plenty of attributes that set it apart from the competition; and not only does the Zoll AED Plus provide the necessary features any AED should include, Zoll took it one step further with the Zoll AED Plus. When cardiac arrest occurs, only half of victims will need an actual shock. The other half requires efficient and proper cardiopulmonary resuscitation, or CPR. The Zoll AED Plus incorporates this statistic and not only provides all of the features and abilities of most defibrillators, but also its new patented Real CPR Help that is proven to drastically improve CPR performance (in some studies, upwards of 277% in percentage increase of depth compression). Zoll AED Plus' Real CPR Help tool is able to see what you are doing and provide feedback to help you perform CPR as best as possible. Not pushing hard enough? The Zoll AED Plus will tell you to push harder. Not pushing fast enough? The Zoll AED Plus' metronome will guide you with the proper rate. So, what does this mean? 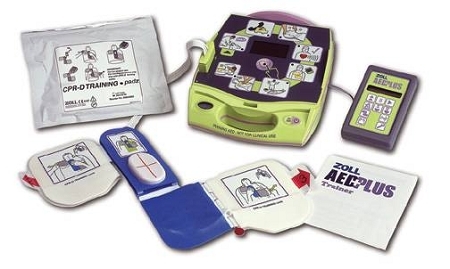 It means that with the Zoll AED Plus youll be best prepared for cardiac arrests of all kinds, from those that require CPR without shock to those that do; and that should you need to only perform CPR, youll have a knowledgeable guide to make sure youre providing the best CPR youre capable of. All in all, the Zoll AED Plus is a fantastic defibrillator that would be perfect for nearly any expected environment. For experienced rescue personnel, the Zoll AED Pro is of course recommended, but for anyone looking to increase safety and preparedness in a school, office, church, etc., the Zoll AED Plus is your defibrillator. 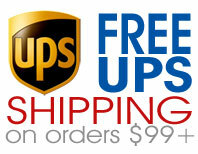 So feel good about your purchase. Together we're helping make the world a better, safer place.